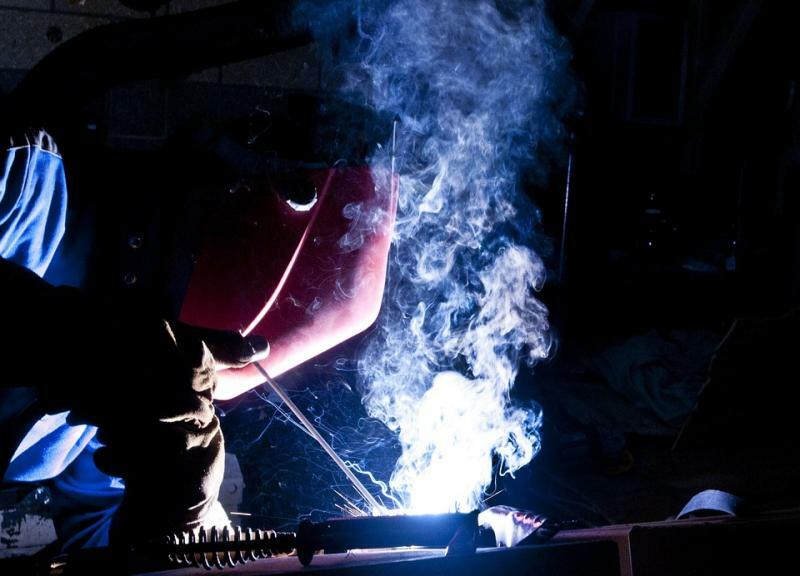 Proudly serving the Palouse for over 65 years, Bill's Welding is your local source for all metal-related services and supplies. In 1946, Washington State University professor Dr. Vogel collaborated with founder Hartman "Bill" Gearhiser to develop the Vogel Planter. The Vogel Planter was a huge success that reduced labor and increased crop yields. Soon the Vogel Planter was in high demand around the world. Inspired by customers, Dr. Vogel and Bill collaborated even further to develop the Vogel Head and Plant Thresher in 1955, further increasing farm success through efficient grain harvest. Today Bill's Welding is the only company in the world to manufacture the Vogel Thresher for farm applications and is proud of the international sales that are a reminder of Hartman "Bill" Gearhiser's legacy. That passion for innovation and customer service remains strong at Bill's Welding, which is now owned and operated by Bill's son, Chuck Gearhiser. Copyright 2016 Bill's Welding. All rights reserved.